If you like pastis, you'll love this rum-based honey and anise liqueur, which goes great in an array of cocktails. One great thing about cocktails: No matter how deeply you dive into the world of spirits and liqueurs, there is always another bottle to discover. One of our recent favorites? D’Aristi Xtabentún — a honey and anise liqueur from the Yucatan. Centuries back, the native Mayans produced a drink from the nectar of the local Xtabentún flower, a climbing vine native to the region. Today, the liqueur of the same name starts from a base of honey produced from that flower; the honey is fermented, then combined with Mexican rum and anisette. The result is sweet, aromatic, and incredibly compelling. Fans of anise flavors will immediately appreciate the liqueur — if you like French pastis, Turkish raki, Greek ouzo, or even Peychaud’s bitters, odds are you’ll love Xtabentún. It’s rich with honey and weighty on the tongue, thus quite sweet on its own but beautiful in cocktails. Here are three to try. Since this liqueur is made with a rum base, the spirit is an obvious pairing, and a rich, dark rum plays beautifully with the Xtabentún’s honey and anise flavors. 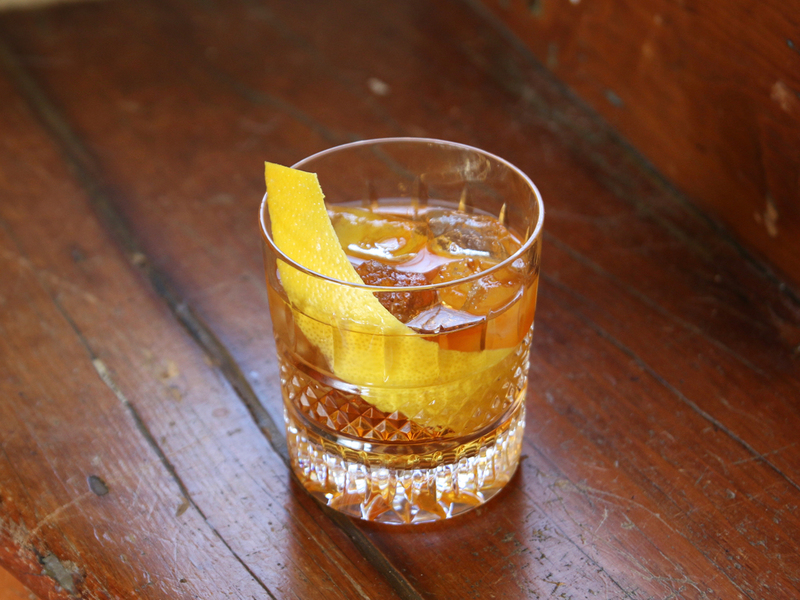 Think of this as a sophisticated anise-tinged Old Fashioned. Instructions: In a mixing glass with ice, combine 2 ounces of aged dark rum (we’re using Mount Gay XO), 3/4 ounce D’Aristi Xtabentún, and 1/4 ounce simple syrup. Add a dash of Angostura bitters. Stir until very well-chilled, then strain into a rocks glass with fresh ice. Garnish with a large lemon peel, twisting over the surface of the drink to spray its citrus oils across the cocktail. 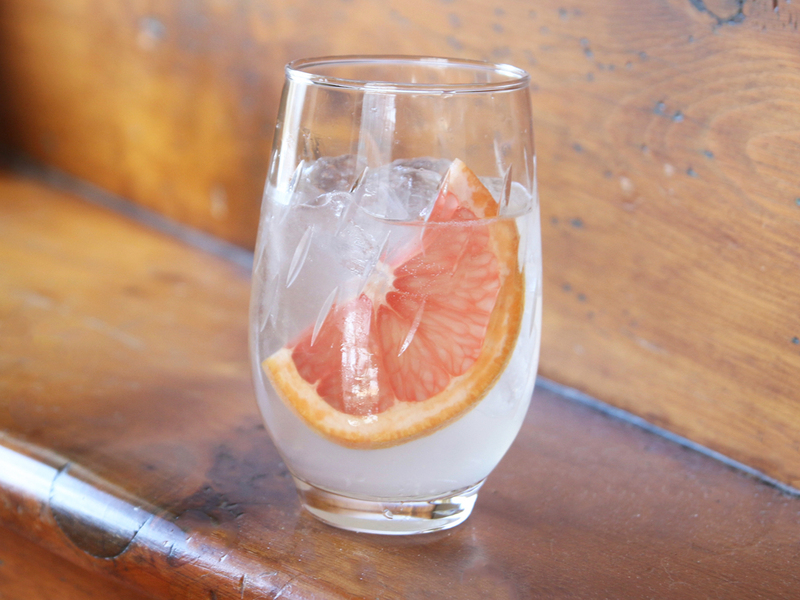 While the margarita is of course the cocktail most closely associated with Mexico, we’re equal fans of the Paloma — a simple drink of just tequila and grapefruit soda. Since grapefruit and anise are an excellent match, we created a Paloma with Xtabentún, but swapping out the flavored soda for fresh grapefruit juice. Refreshing and unusual, a great afternoon drink. Instructions: In a cocktail shaker with ice, combine an ounce of blanco tequila, an ounce of Xtabentún, an ounce of fresh grapefruit juice, and 1/2 ounce of simple syrup. Shake all that up until very well-chilled, then strain into a tall glass with fresh ice. Add two ounces of club soda, and garnish with a grapefruit slice. 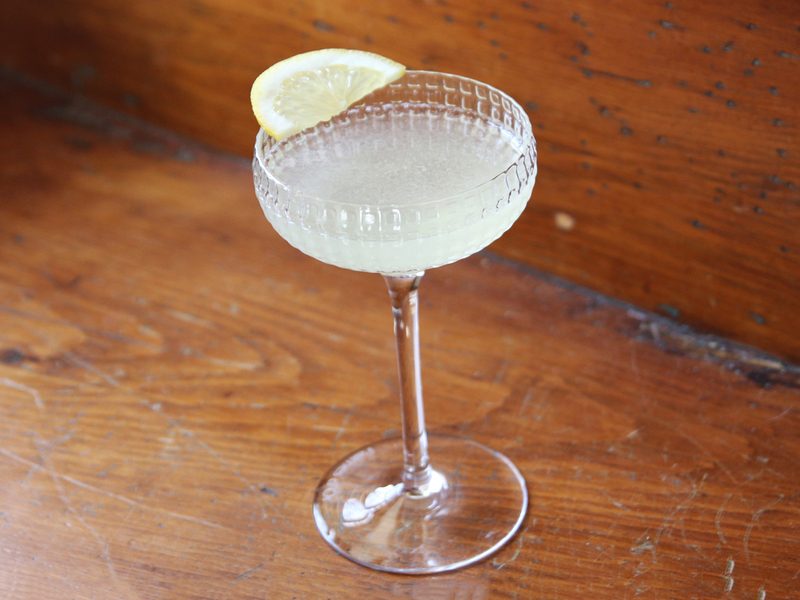 To play up the strong honey flavors of Xtabentún, we devised a riff on the Bee’s Kees — a simple classic of gin, honey, and lemon. Herbal gin also picks up the anise notes of the liqueur, making this drink wonderfully aromatic and herbaceous, while still bright and approachable. Instructions: In a cocktail shaker with ice, combine an ounce and a half of gin (we’re using Beefeater), half an ounce of Xtabentún, 3/4 ounce of fresh lemon juice, and 1/4 ounce of honey syrup (equal part honey and hot water, stirred until honey dissolves). Shake all that up until very well-chilled, then strain into a chilled coupe. Garnish with a half-moon slice of lemon.